With more than 50 top of the line products in their portfolio, Joico is an industry leader in the professional haircare sector. 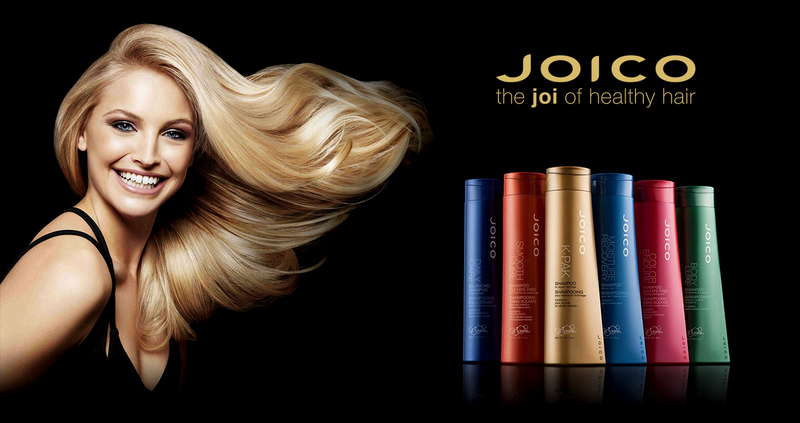 Joico products are designed to return hair to its strongest, shiniest, healthiest state with each use. With so much effectiveness in their product range, Joico products are happily used all over the world by individuals as well as professionals.